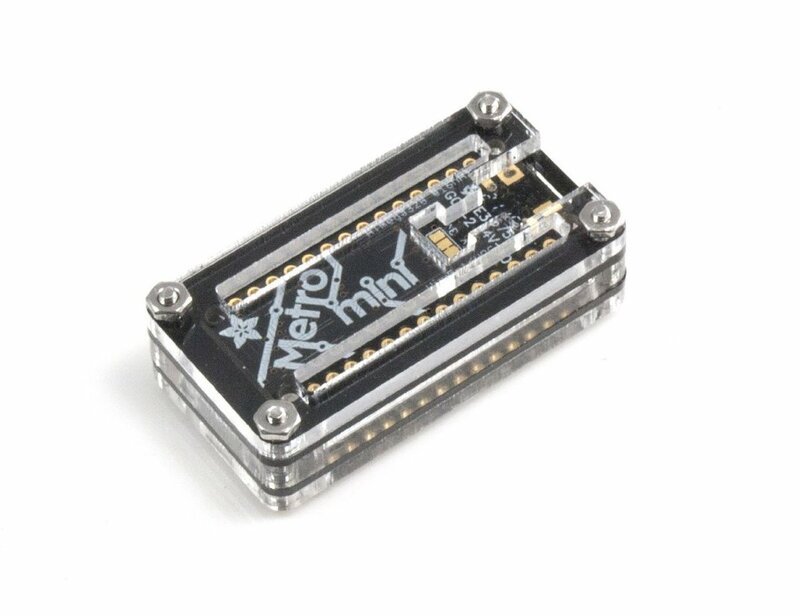 For the Adafruit Metro Mini (not included). 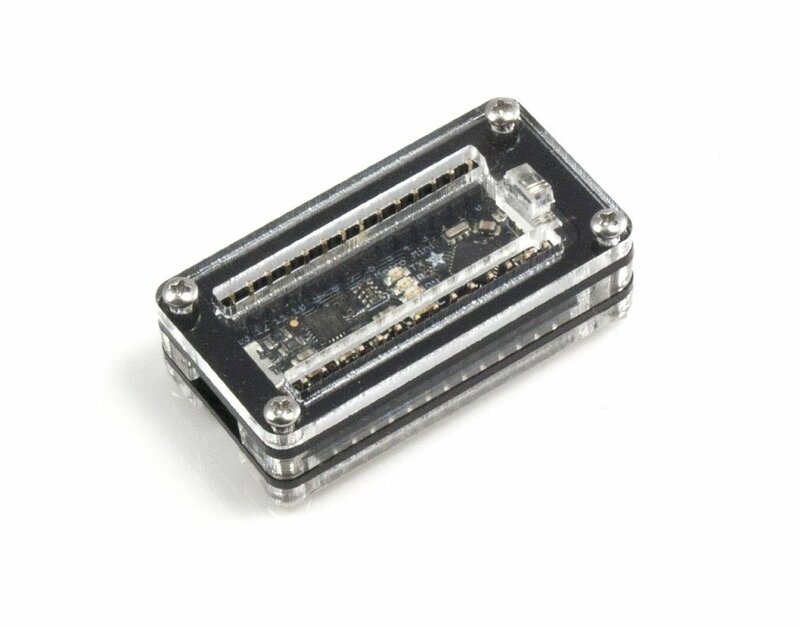 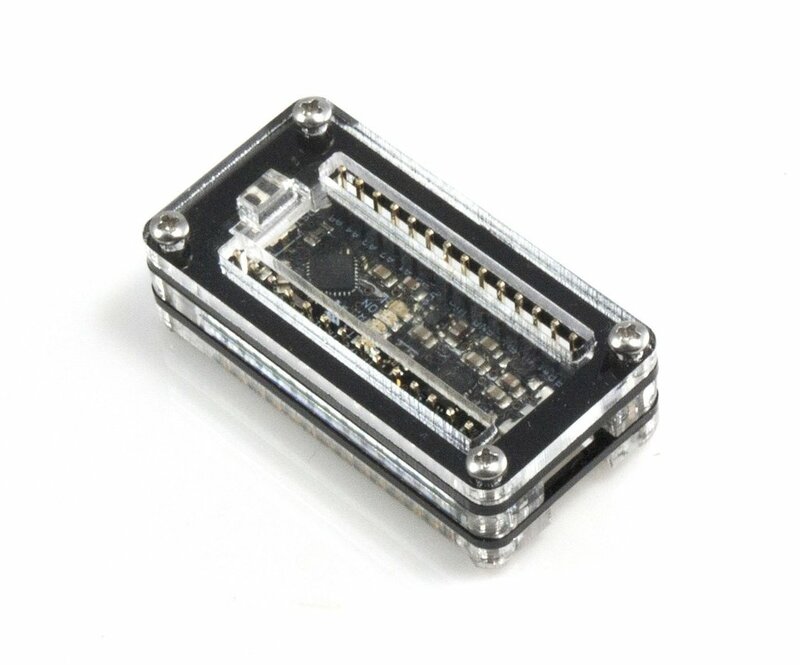 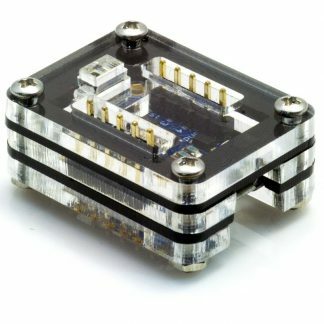 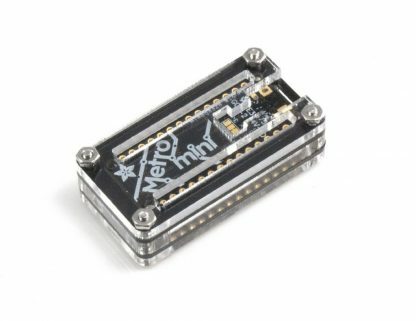 Protect your cute little Adafruit Metro Mini with a tiny enclosure that is just as cute! 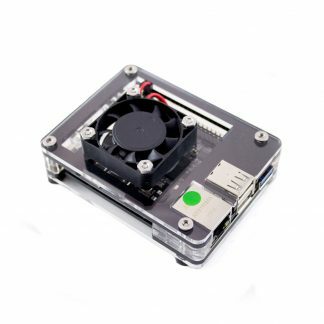 We designed this case to allow pin headers on either side of the board and extended the reset/bootloader button for convenience. 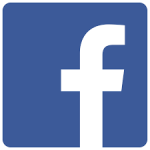 If you are connecting a battery directly to the board, we have provided extra space for the battery header!